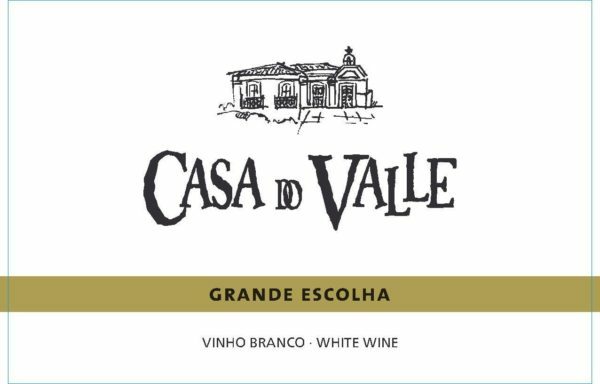 The 2016 Grande Escolha is an Alvarinho partly (20%) fermented in French oak. 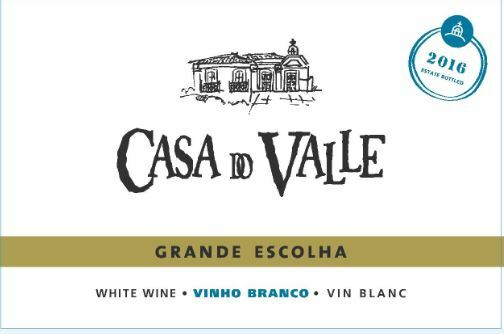 Beautifully focused and concentrated, this powerful Vinho Verde has fine concentration, precision and focus. It finishes with a bang, its underlying acidity easily providing support. The freshness comes through and lifts the fruit. A terrific value. "Beautifully done, this is elegant and shows finesse but also fine fruit and just a tinge of oak in its youth. It grips the palate beautifully, showing tension and lingering flavor [...] It is a very fine follow-up in a tougher year, a pretty wine that will make everyone happy." “From selected grapes, this partially wood-aged wine is a rich take on Vinho Verde. It has weight and a fine creamy texture. The acidity and the orange zest flavors are filled out with ripe apples and green plums with just a hint of toast."